Since I've published my novels on Kindle, I've made some great online friends. One, in particular has become a friend in the flesh as well. Mel Comley lives in France but came to stay with me and my family last year when we went to a writer's workshop in London. It must have been a bit of a shock, staying in a house with two tween/teenagers! Since we met online she has published nine novels and shorts and contributed short stories to several other books. This is all in the space of just over a year. Mel is a Kindle success story - she's now making a living from her writing, something many people can only dream of. We have a symbiotic relationship - I design her covers, which I enjoy immensely and Mel helps me every day with book promotion which I find difficult to squeeze in between working and looking after my two Asperger's boys. She's kept me going in dark moments and I would have probably given up everything to do with writing without her encouragement. 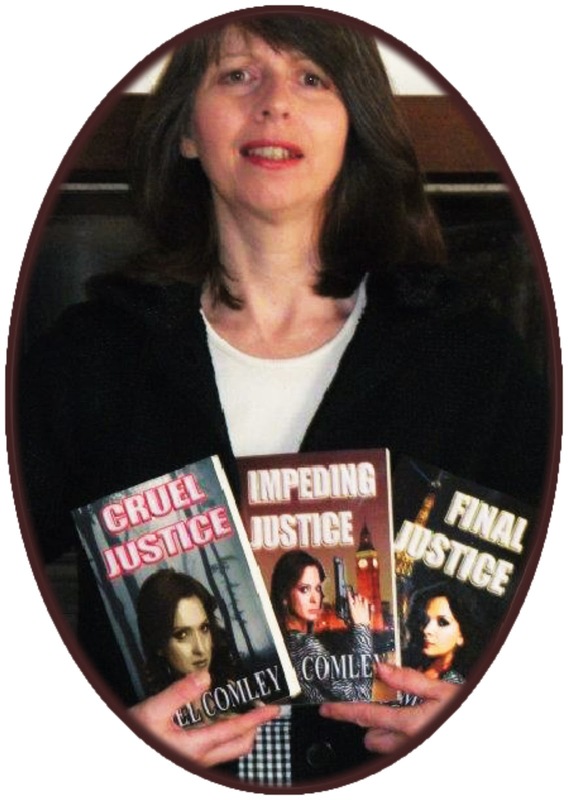 Mel has three great thrillers out - the 'Justice' featuring Brit crime-fighter, Lorne Simpkins, and several romances. If you'd like to try her writing out for free, she has one book, A Time To Heal, available for download right now completely gratis. If you don't have a Kindle, you can download it on Kindle for PC, Ipad or smartphone - just get the right app from the Amazon site. Mel is a prime example how determination, grit and hard work gets results. She has driven her own success and even attracted a top New York agent to sign her up. If anyone reading this is about to take the leap and publish their book onto Kindle, it would be a great idea to follow Mel on Twitter @Melcom1 and find out how much work you need to do once your book is finished to get it noticed. 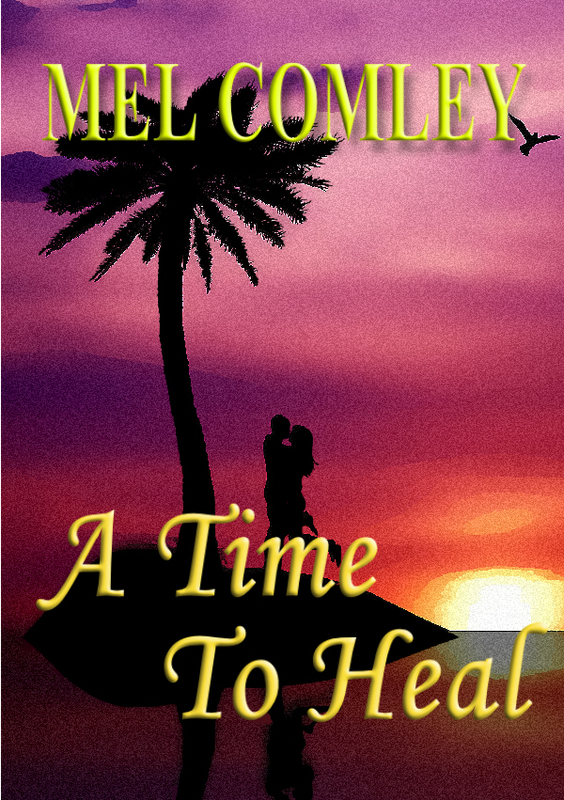 Grab A Time To Heal while it's free - it won't be for long! Click the right store for you and download it.